Hypocalcemia (low calcium’s level in blood) is a calcium concentration in blood under 8.8mg (milligrams) per blood deciliter. Calcium’s concentration in blood may be low because of few different factors. Hypocalcemia is most common in diseases that causes chronic loss of calcium from the person’s urine or mobilize calcium from the bone. Since most of blood calcium is carried by the albumin (protein), too little blood albumin causes a low calcium concentration in the blood. However, Hypocalcemia resulted from albumin deficiency is not usually important, because only calcium that is not bound to protein albumin, may prevent hypocalcemia. 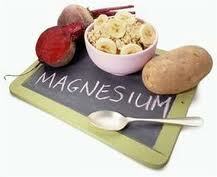 Calcium concentration in the blood may be extremely low without creating any symptoms. Over the period of time, Hypocalcemia may damage brain and result in neurologic symptoms including hallucinations, confusion, depression, delirium, and loss of memory. Such symptoms are reversible, once the calcium is restored. Too low blood calcium concentration (under 7mg -milligram per blood deciliter), can result in tingling and muscle pain in feet, lips, fingers, and tongue. 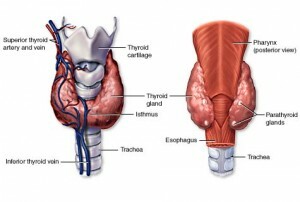 Throat muscle spasms, tetany (general muscle’s spasm and stiffening), and seizures may occur in severe hypocalcemia. 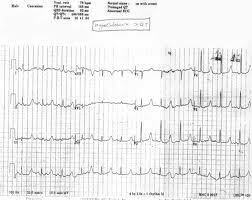 Heart’s electrical conducting changes of system happen and may be seen on ECG (electrocardiogram). 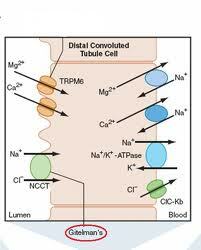 An abnormal blood calcium concentrations is commonly discovered at the beginning during routine blood analysis. Frequently, hypocalcemia is diagnosed before the symptoms begin. When Hypocalcemia is found, complete physical evaluation, a detailed history, and other urine and blood laboratory tests are needed to find the cause. The treatment of Hypocalcemia varies, and is based on the underlying causes. Calcium may be replaced either orally or intravenously. Individuals with chronic hypocalcemia should be able to keep calcium levels under control by using calcium supplements orally. Once the symptoms occur, an intravenous route is usually warranted. Using vitamin D supplement also helps increase calcium absorption from gastrointestinal tract.